Junior explorer, Meteoric Resources (ASX:MEI), has updated investors today on the company’s exploration activities at its Cobalt Project Portfolio in Ontario, Canada. The Orix Geoscience team is on-site preparing the drill site locations. Line cutting and closely spaced (100m lines with 25m centres) IP/Magnetics/Resistivity ground-based geophysics has now been completed at Mulligan. Following completed of the 3D modelled geophysical data, a maiden program for the Project will be developed with drilling set to commence in July. This Project hosts three major north-south trending faults, identified as being the key hosts of primary cobalt mineralisation throughout the district. These faults represent over 5.7kms of strike length potential for primary cobalt mineralisation. These cobalt fertile structures will be the focus of MEI’s geophysics drilling programs scheduled for August 2018. This Project covers an area over 4.9km2 and is located 9km south-south-west from the well-known historic mining town of Cobalt in Ontario. It contains large areas of Nipissing Diabase, being the high rock type for cobalt/silver mineralisation. The area has never before been explored using modern exploration techniques. 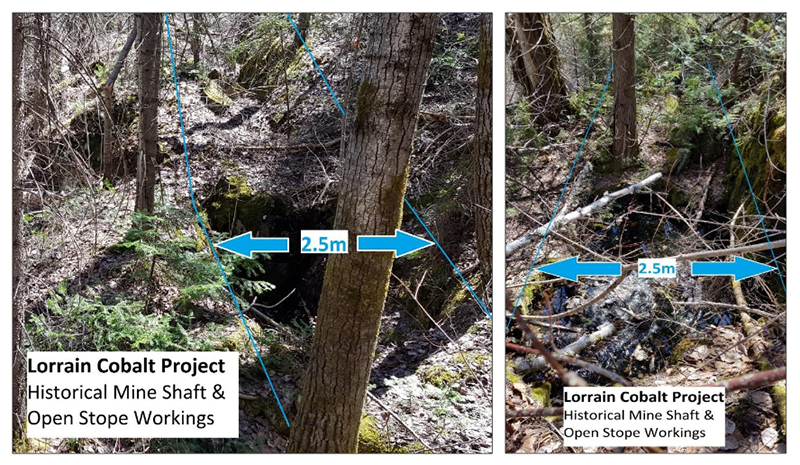 Numerous historical cobalt-silver mining shafts and open pit workings have been confirmed on the property. The Project is accessible through existing, well maintained logging roads. The geological package in the area was observed to include: gabbro, Nipissing diabase, metasediments and ultramafic rocks. This Project is located just 40km north-north-west of the Cobalt Camp. Most significantly, Beauchamp hosts the major fault structure, the Cross-Lake Fault, which runs directly though the Cobalt Camp. 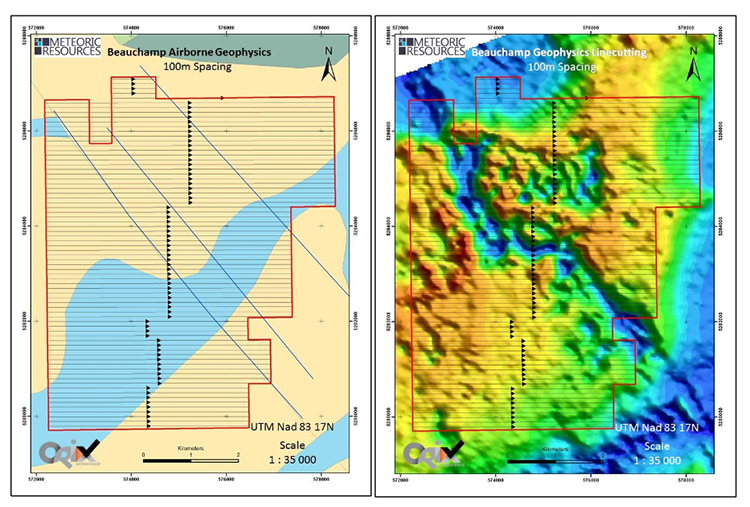 The Cross-Lake fault is interpreted as the controlling structure for cobalt/silver mineralisation in the area and is the focus of MEI’s planned airborne geophysical survey. This Project shows controlling structures that host historical high-grade cobalt production at Mulligan grading 10% CoM6. Nearby historical assays have been recorded with grading 4.5 Co and 87g/t Ag M6 within mineralisation at Foster Marshall. Aeromagnetic data show several major north-east structures in the east of the region. Over at the Western Ontario Project, MEI release details at its Joyce Cobalt Project. 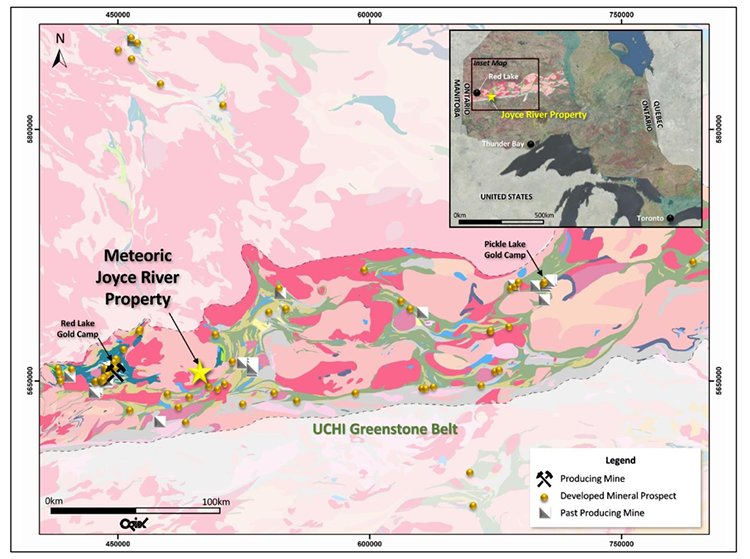 The Joyce River Cobalt Project is in north-western Ontario within the Uchi Greenstone Belt. It covers 4.6km2. 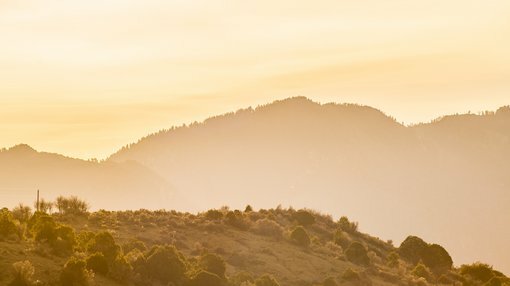 The Project contains large bodies of mafic and ultramafic intrusive rocks containing highly prospective cobalt, copper and gold mineralisation in semi-massive to massive sulphides. This Project is a recent discovery, having been uncovered through trenching in 2007. Success here is not guaranteed, however, so take all publicly available information into account if considering this stock for your portfolio. 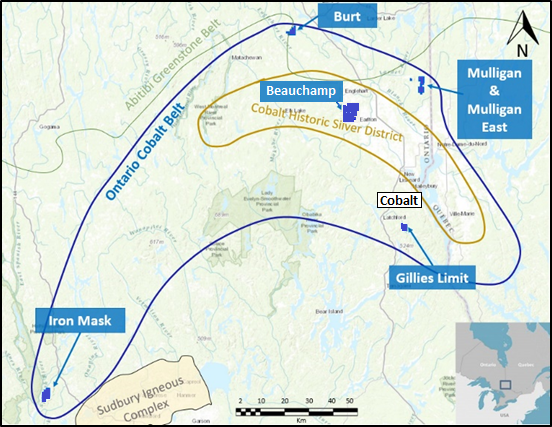 “Having established access to the projects and confirmed the geology and structure, we have now finalised the geophysics programs for all seven of the cobalt projects in the Canadian portfolio. Ground-based geophysics have been completed at Mulligan.